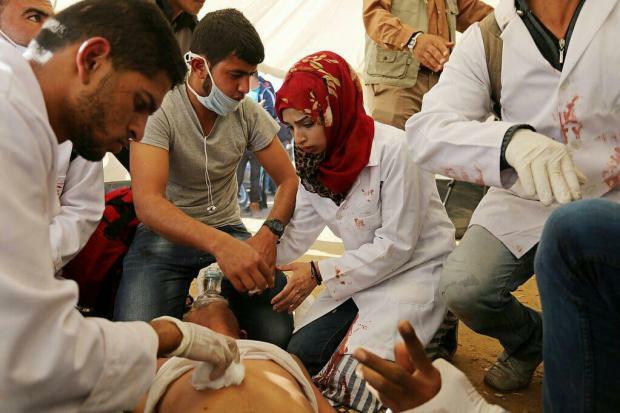 Razan al-Najjar, a 21-year-old female paramedic, was shot dead while 100 Palestinians were injured during a protest in Gaza. They peaked on 14 May, when at least 61 Palestinians were killed as tens of thousands protested the US transfer of its embassy in Israel from Tel Aviv to Jerusalem the same day. At least 121 Palestinians have been killed by Israeli fire during this time, with no Israeli fatalities reported. 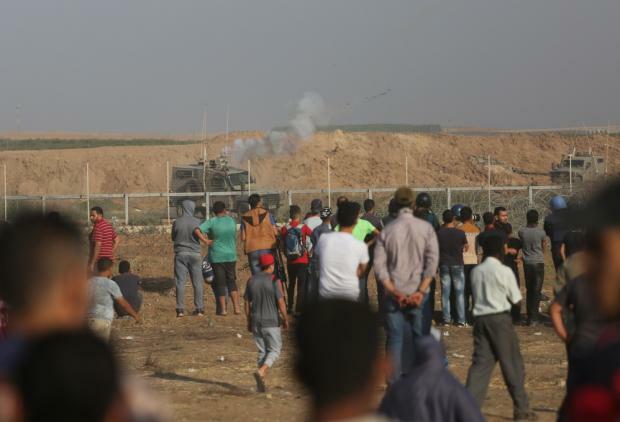 Israel has faced international criticism and calls for an independent investigation over its use of live fire during the protests.